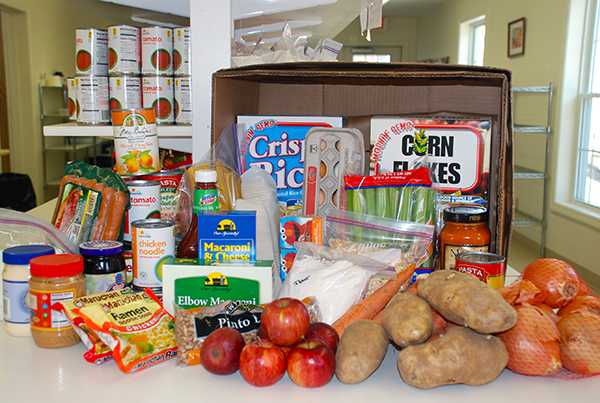 For client families in the zip codes 43560; 43615; 43617; 43623can visit the pantry every Thursday. Anyone residing in Lucas county outside these zip codes can visit the pantry once a month. Doors open at 9:30 am for the Community Cafe (we provide coffee, sweets, and fellowship). 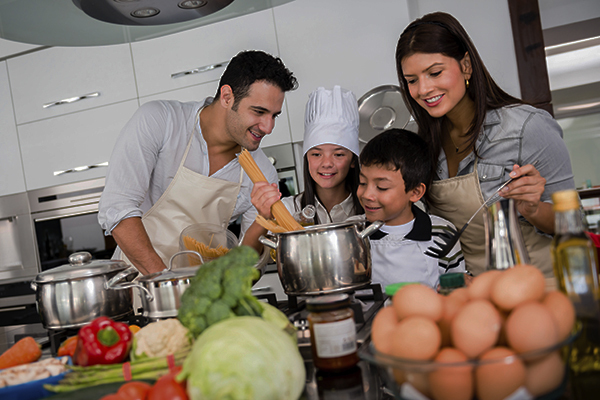 F. U. N. Family Program – Families United in Nutrition, is offered once a semester. It is a 8 week program offering the whole family a nutrition class offered each week on healthy eating, shopping on a budget, knowledge of the My Plate nutritional value of food groups in diets, couponing, and how to prepare healthy snacks. Each week you attend you are given $50 in food, provided in part by the Meijer Simply Give Program -for the whole family; this program will be in collaboration with the O. S. U. Extension Program.. 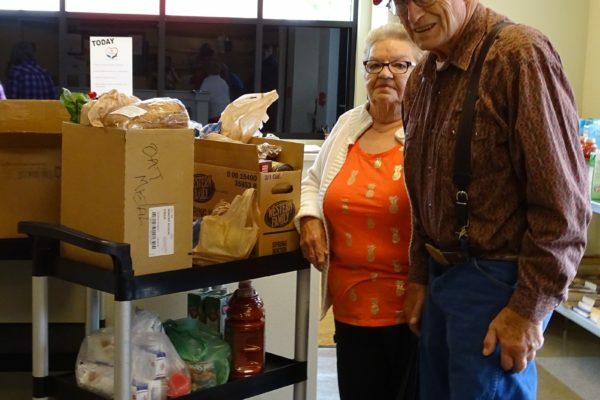 The Commodity Supplemental Food Program (CSFP) serves about 595,000 low‐income people each month, and is the only USDA nutrition program that provides monthly food assistance specially targeted at low‐income seniors. The program is designed to meet the unique nutritional needs of participants, supplementing diets with a monthly package of healthy, nutritious USDA commodities. With one in 12 households with seniors at risk of hunger nationwide,CSFP prevents vulnerable seniors from having to choose between food and other basic needs. Senior Commodities- is distributed on the first Monday of the month unless a holiday, then the second Monday from 10:00 am to 12:oo pm. 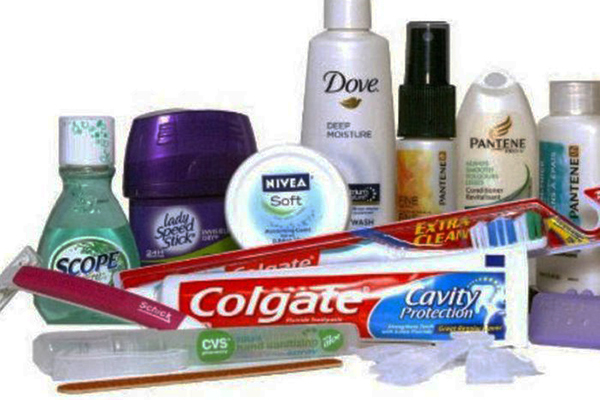 First Tuesday of every month from 10:00 a.m. – 12:00 p.m. Clients will be given a three month supply of personal care items. Clients can receive once every 3 months. Sponsored by Sylvania United Church of Christ in partnership with Sylvania Area Famiy Services, Inc..